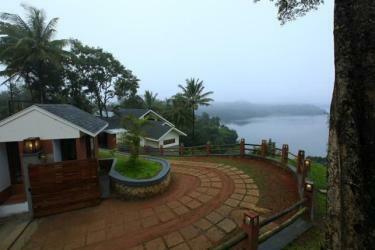 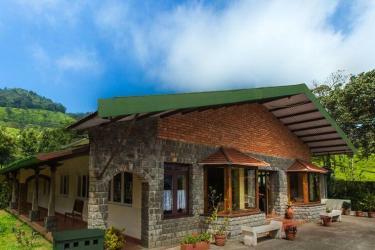 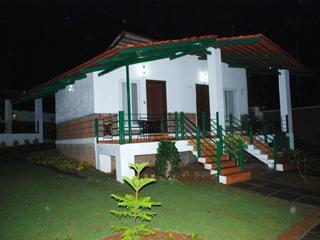 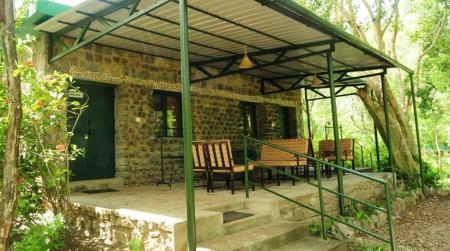 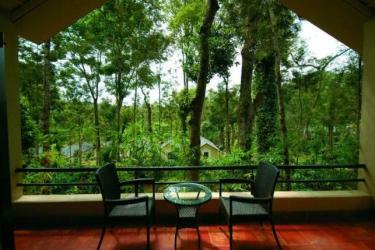 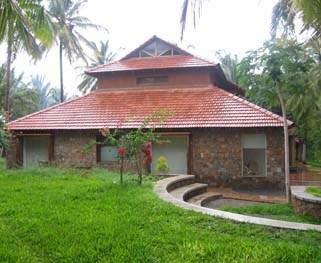 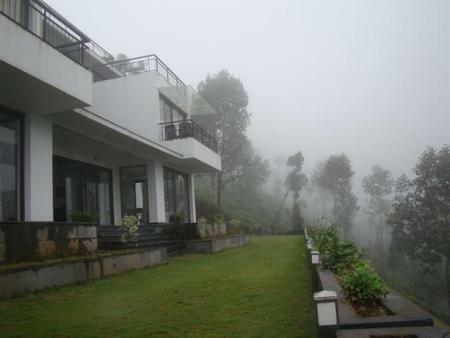 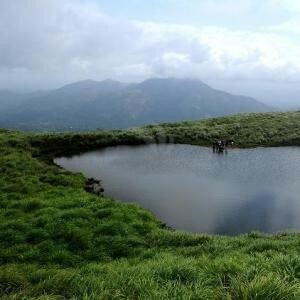 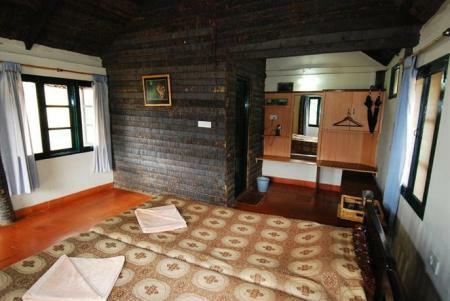 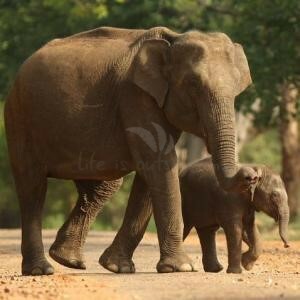 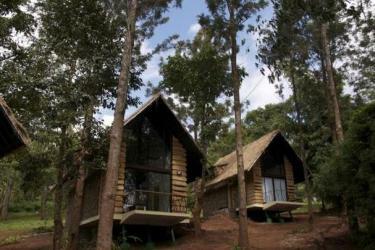 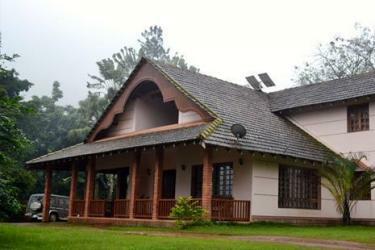 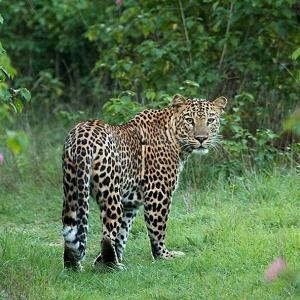 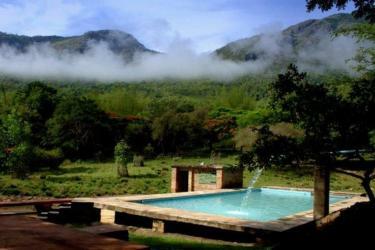 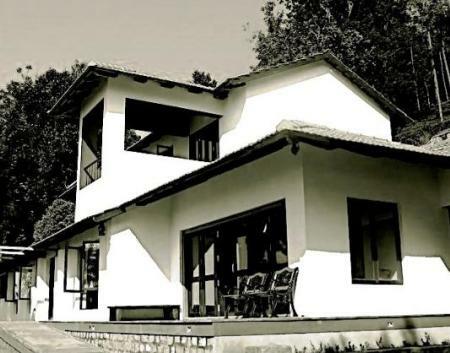 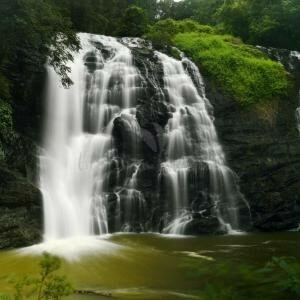 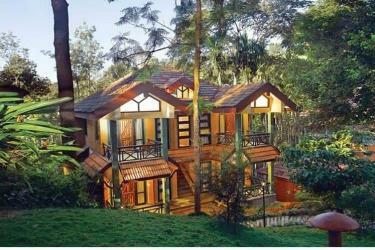 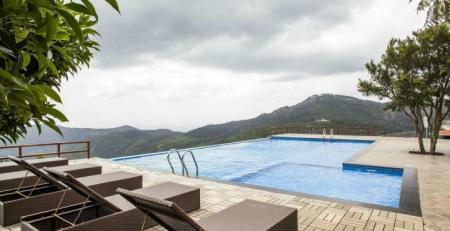 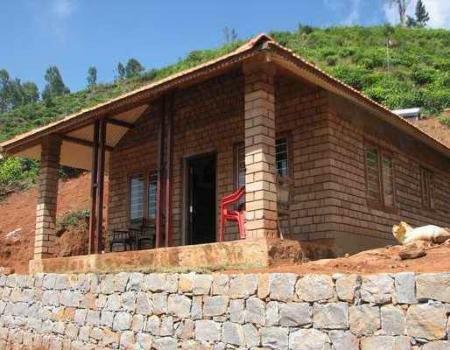 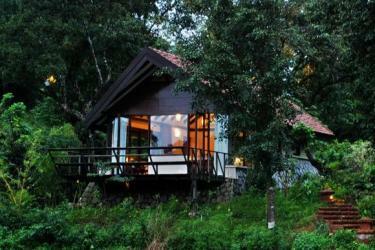 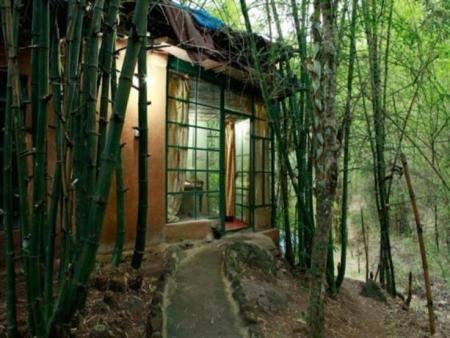 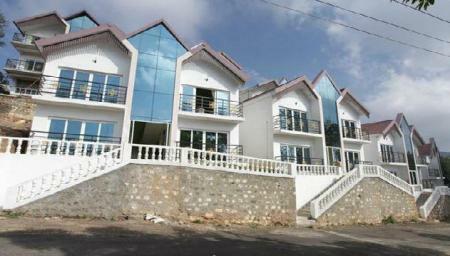 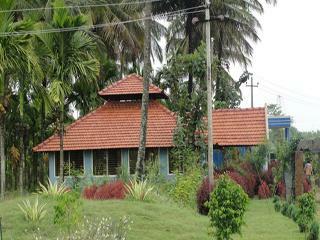 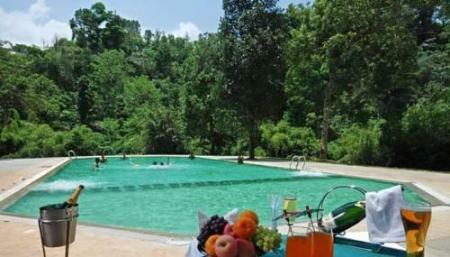 Rock Perch- A Sterling Holidays Resort is located within 5 kms of Yercaud Lake and Kiliyur Falls. 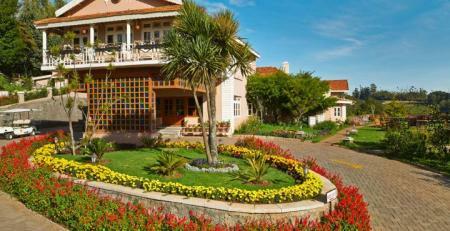 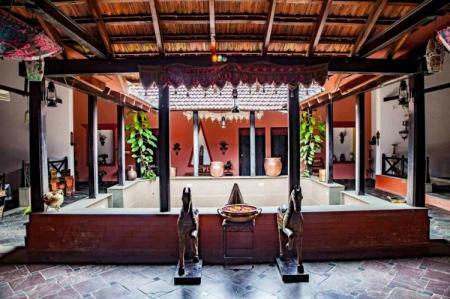 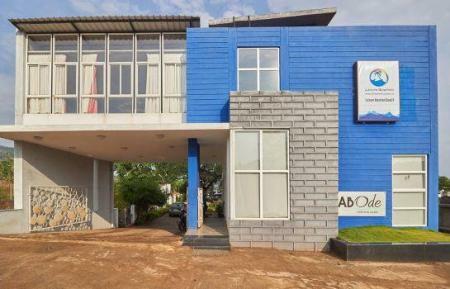 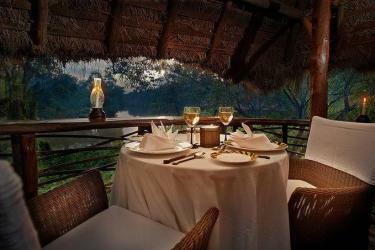 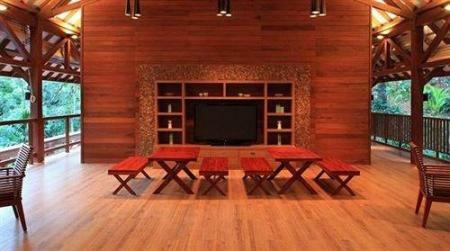 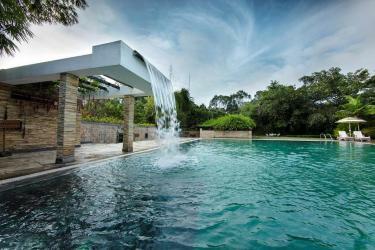 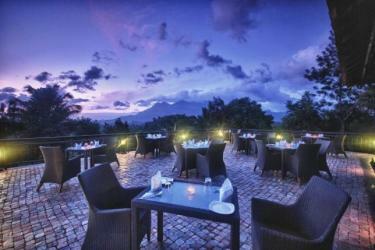 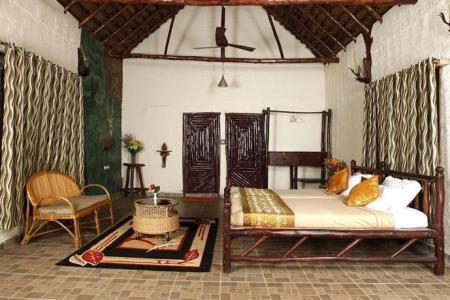 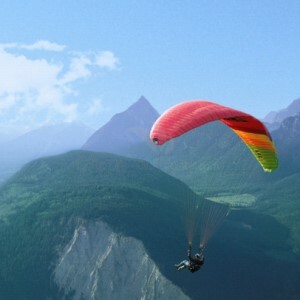 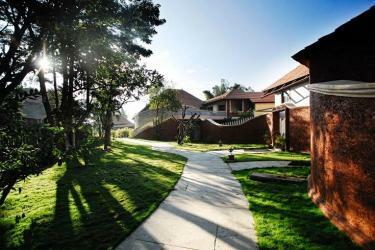 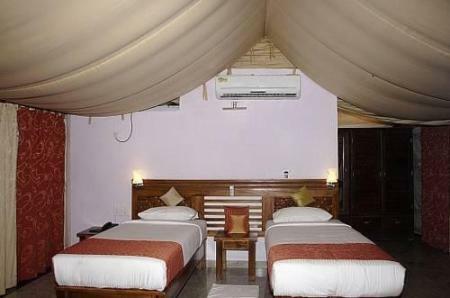 The property provides business facilities, massage center, kids Play Area and an in-house restaurant. 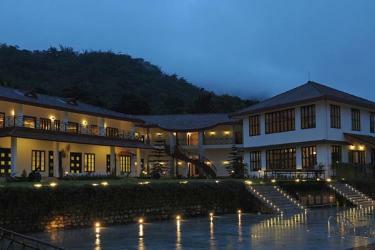 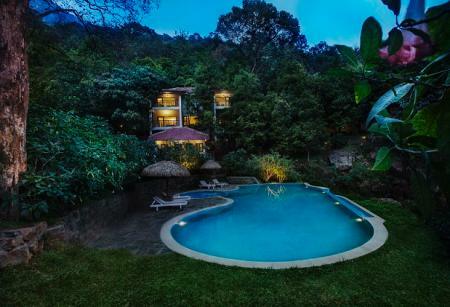 Situated in a quiet, remote and serene location surrounded by coffee plantations, this resort stands proud partially covered in a thick blanket of mist offering impeccable privacy and modern in-room amenities and facilities to make your stay unique and unforgettable. 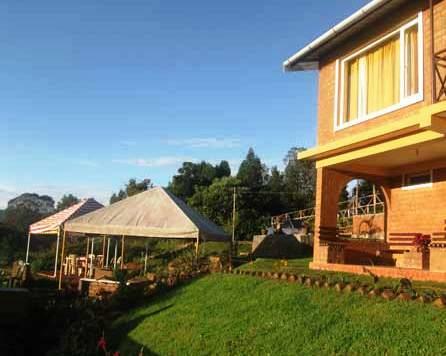 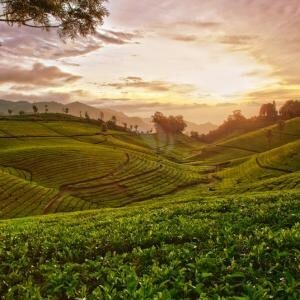 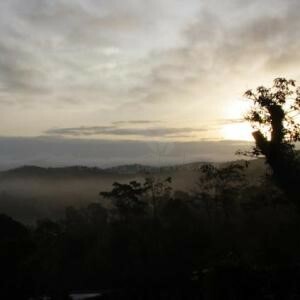 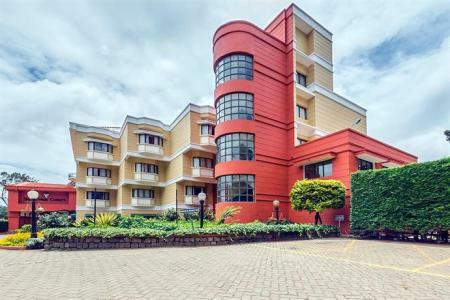 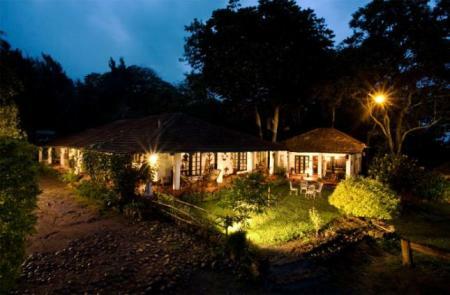 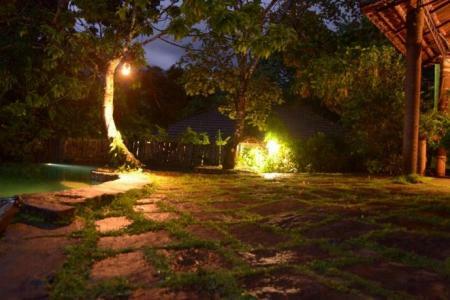 Situated between a lake and forest cover in a verdant Coffee plantation, this resort is set in the Lynne Farm Coffee Estate with an enviable view of the hills. 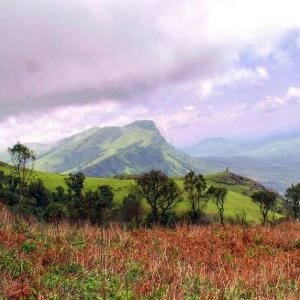 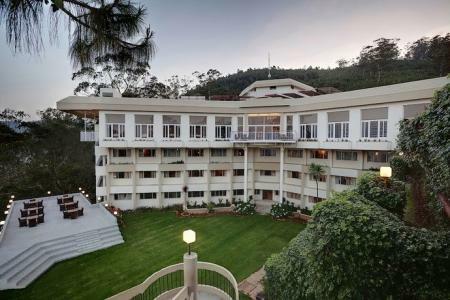 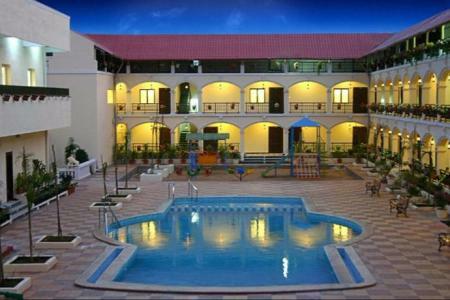 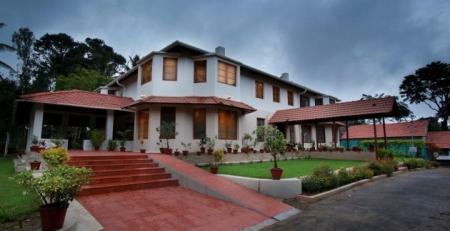 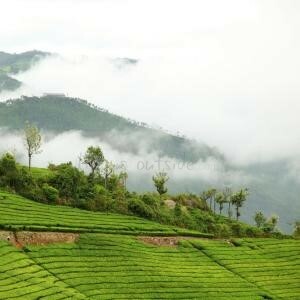 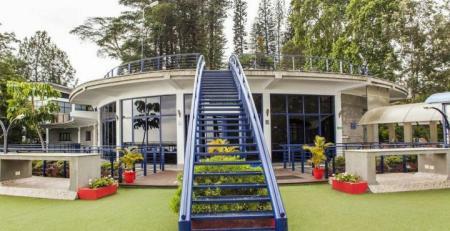 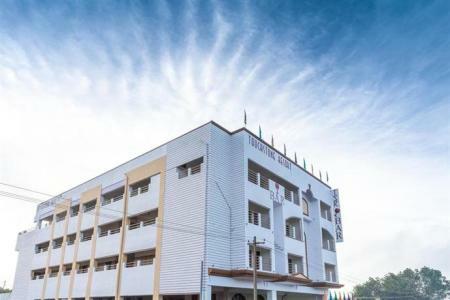 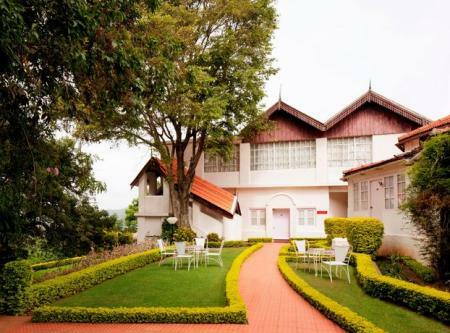 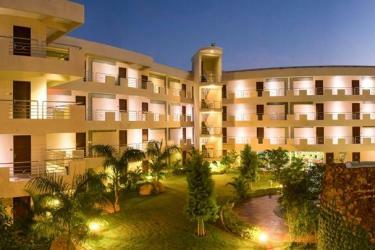 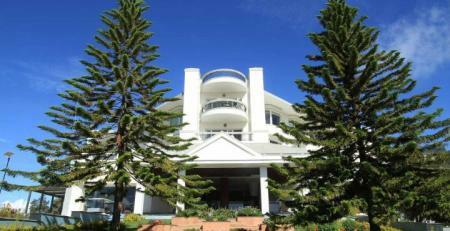 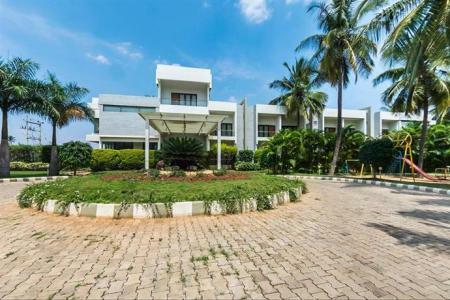 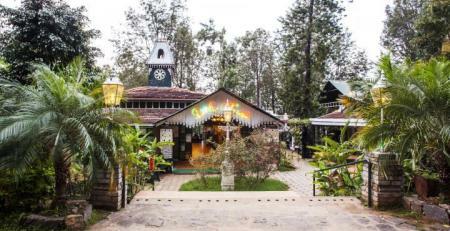 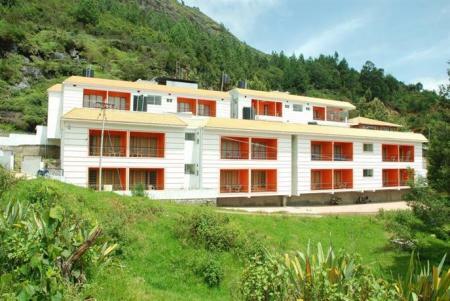 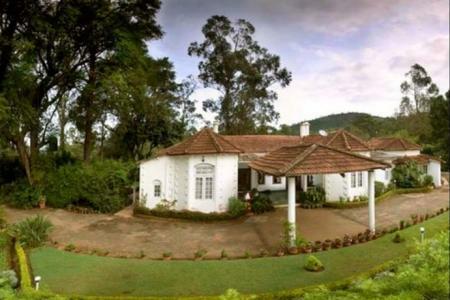 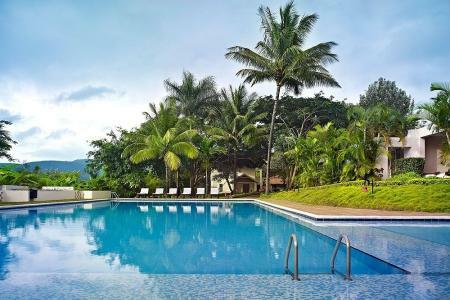 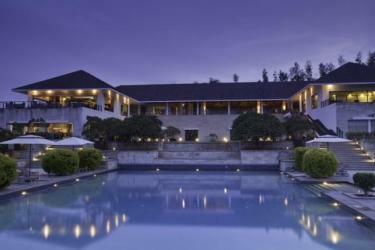 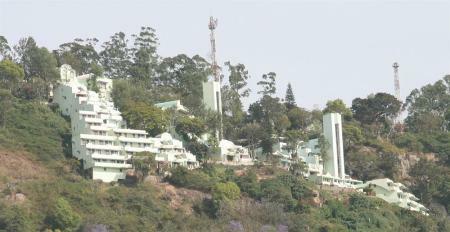 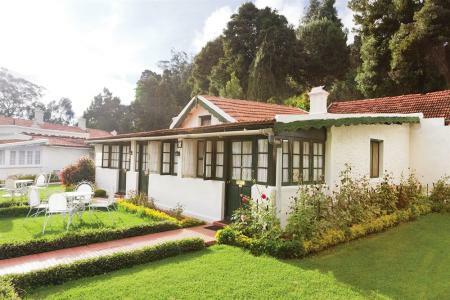 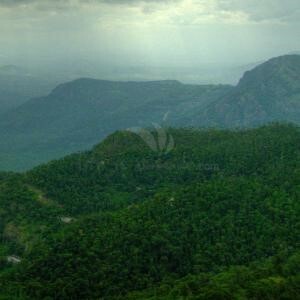 Located just a kilometer away from the beautiful Yercaud Lake, Hotel Shevaroys is a popular 3 star property in Yercaud. 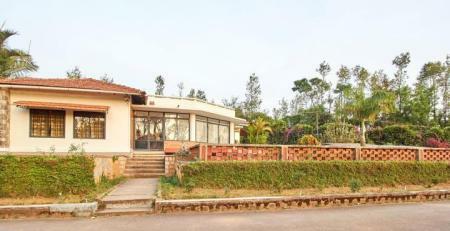 With high speed wireless internet access and a multi-cuisine restaurant, Hotel Golden Nest Resort also offers yoga classes and outdoor activities.